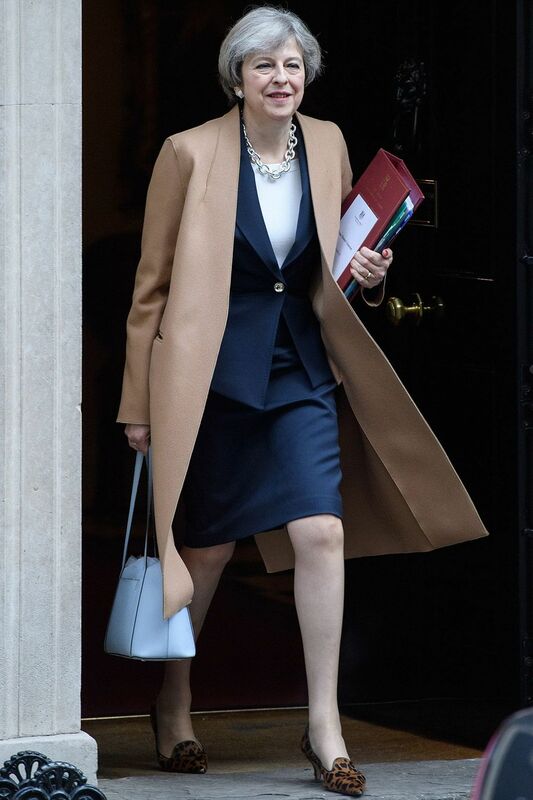 LONDON – British lawmakers defeated Prime Minister Theresa May’s Brexit divorce deal by a humiliating margin Tuesday, triggering political upheaval that could lead to a chaotic exit from the EU or even to a reversal of the 2016 decision to leave. Parliament voted 432-202 against her deal, the worst parliamentary defeat for a prime minister in recent British history. Scores of her own MPs — both Brexiteers and supporters of EU membership — joined forces to vote down the deal. Earlier Tuesday, May made a final plea to colleagues to support her. “This is the most significant vote that any of us will ever be part of in our political careers. After all the debate, all the disagreement, all the division, the time has now come for all of us in this house to make a decision. A decision that will define our decision for decades to come,” she said, the Guardian reported. The U.K opposition leader later tabled a motion of no-confidence in the government following the defeat of Prime Minister May’s Brexit deal. Corbyn further announced that the no-confidence motion will be debated in the House of Commons on Wednesday (today) with a vote reportedly due at around 7 p.m. local time, BBC reports. May overwhelmingly lost a crucial vote on her Brexit plans in the U.K.’s lower house of parliament on Tuesday evening.